This article will talk about how to play Heads Up poker which is one of the most exciting formats in poker. Let’s start with a brief explanation of its characteristics. We say that we are playing heads up when the players around the table are only two. It is understandable that there are several differences between this type of Texas Holdem play and the regular full ring or 6 max games. In HU games there are only two players, which means that both of them must post the blinds and from here comes the first difference. The dealer is the person who must post the small blind and he is the player who is dealt with the first card and he is the one who acts first pre flop. In all of the post flop betting rounds, he acts second. Poker is purely a game of luck and anyone playing it is just rolling the dice. Have you heard something like this before? By the time you finish reading this, you will have the tools you need to make a profit against beginning players every time you sit at the poker table. 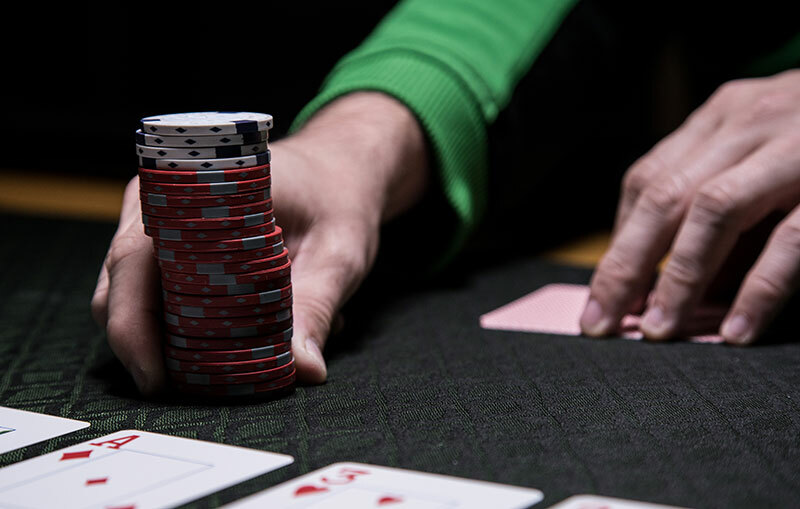 While there are many variations to the game (Omaha, Texas Hold-Em, 5 Card Stud just to name a few), the basic principle of poker remains the same throughout – whoever has the highest hand wins. While the cards you get dealt may depend on luck, how you play (or don’t play) them is completely up to you. 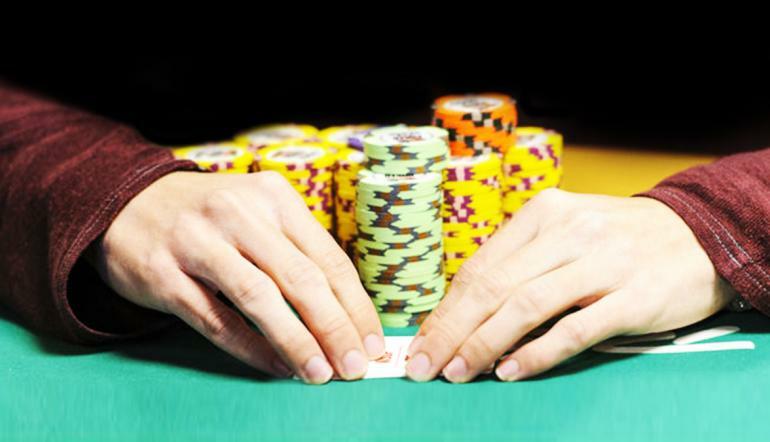 Following are three tips to ensure that you will be nearly unstoppable against beginning poker players. At the beginning stages try to learn how your opponents are likely to play. Most rookies will adopt a strategy and stick to it, regardless how well it works for them. Does your opponent bet high on bluffs often? Does your opponent fold every time? Knowing how your opponent plays is key to getting them to play against themselves. If your opponent is a bluffer, wait until you have a winning hand and limp in. As your opponent calls, coax him (or her) into making a bluff raise, whereby you can either call or re-raise, all but letting your opponent know they’ve been defeated. Someone who plays more conservatively will eventually find their chips decreasing due to paying the blinds – force them to pay to play. Don’t let a person who rarely bets just limp in. 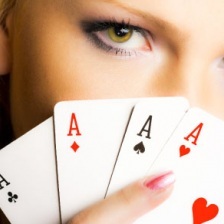 If that person is the big blind, raise the opening bet – beginners are often afraid to spend more money to see the flop. Don’t get too comfortable playing one way – be flexible. As mentioned above, rookies tend to adopt a style and not change. 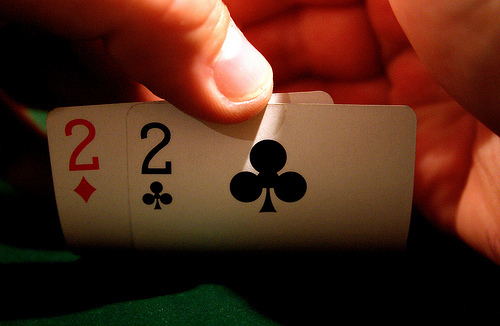 There are times to bluff with a deuce and a seven and there are times to fold pocket aces. It is up to you to watch how the table has been going and how your opponents have been playing. You might be wondering what in the world I mean by “intermediate rules and strategies.” After all, you learn how to play a game like video poker, and then you just start playing; right? Well, no. 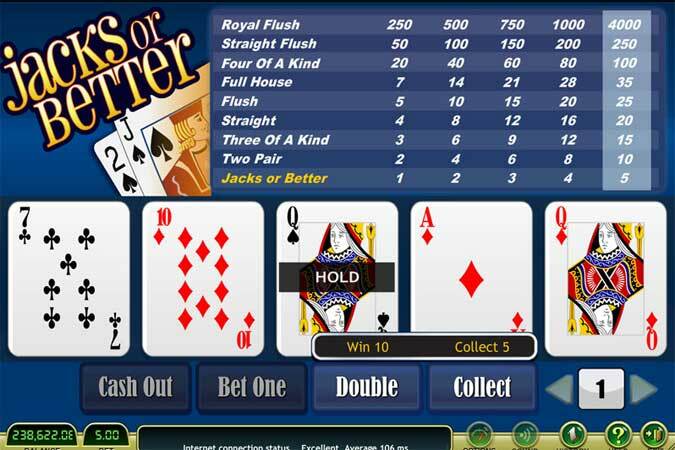 There are several different strategies you can implement into your Jacks or better video poker. The problem is figuring out what type of approach you are going to take, and being able to stick to that approach, no matter what cards you are dealt. Intermediate rules are more of “personal rules” that involve your bankroll and what to discard. Another way to look at it is with basic rules you are taking a safer approach. You basically look to be consistent with your wins and never falter from the basic path. Intermediate rules and strategies have a little more risk involved, so it’s possible to win more money, but also lose more money. If you decide to utilize these strategies it will be important to follow the path and never stray. Basic rules and strategies are all about playing .25-$1.00 per hand. You stick with the same amount every time, because you’re always going to try for the most probable win. When you work with intermediate strategies, it’s a good way to increase your winnings, even though the way you play the cards will be the same. 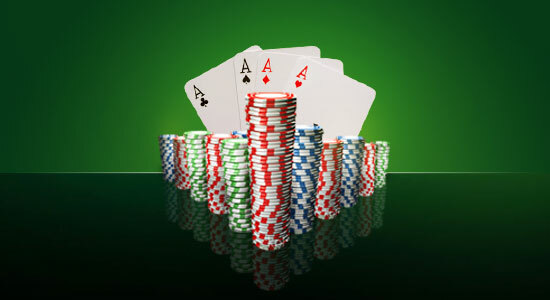 Every hand, try alternating between the lowest bet to the highest bet. For instance, if you’re playing video poker online, you most likely have five different betting choices. The first hand you play the lowest bet, the second hand you play the second lowest bet, the third hand you play the middle bet, the fourth hand you play the second-highest bet, and the fifth hand you play the max bet. The sixth hand you can either play the max bet and work your way back down, or start over with the lowest bet. Whatever the case may be, you are still going to work towards the most probable win. Ah, newbies. As the seasons change, you’re bound to see plenty of newcomers to the world of online poker. A lot of articles talk about the rise of “fish” during the fall season, making seasoned players hungry to rip a few chips away from the uninitiated. Thank heaven for clueless newbies, right? Well, maybe not. More and more people are coming online to play real money poker after spending time in land based casinos or in fierce home games. It’s no longer fair to look at someone that’s new with very little info in the system as “easy pickings”. You might be surprised when they sit down to the table and can play with the best of them. Online play, in our experience, is extremely loose in some places and tighter than others. Instead of just assuming that all newcomers are going to be easy targets, you’re really better off thinking about how you’re going to take them out as a fair competitor, rather than mindless prey. When you see your fellow table members are rivals that are worth fighting, you take them to a higher level. You don’t really want to play against someone that’s just going to fizzle out fast. Most long time poker players actually love the rush of playing well, getting chips off of a player that’s truly skilled. Sure, donk moves lead to chips in your pocket, but they don’t lead to memories. We play online poker for the thrill of it, and we’re in good company. If you want to see everyone as a worthy opponent, then you’ll make far more money than underestimating everyone you come across.